Our product range includes a wide range of hydraulic car elevator and car lifts. 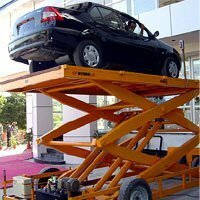 We provide Hydraulic Car Lifts. 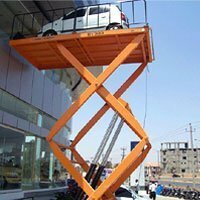 It is ideal for lifting cars from one floor to the other. This lift does not require any head room.